There’s nothing better than free stuff unless it’s free Strange Music. For one day only, Google Play is offering Krizz Kaliko’s “Spaz” featuring Tech N9ne for FREE download! That’s right. If you still haven’t picked up Krizz Kaliko’s Kickin’ & Screamin‘, you can still experience the absolutely electrifying collaboration between the genius and the Kansas City King for absolutely free. If you like what you hear, be sure to pick up the full album which is also available on Google Play. All you have to do is access Google Play from your computer, tablet, or Android device and you can instantly download Krizz Kaliko’s “Spaz”. Don’t miss out on this exclusive offer, it won’t last long! Click here to visit Google Play and download Krizz Kaliko’s “Spaz” featuring Tech N9ne. 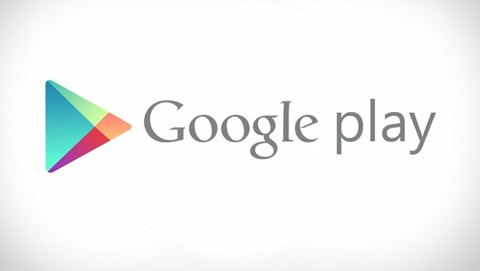 Do you use Google Play?